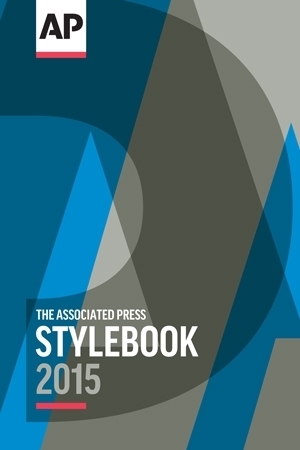 Work is starting on the 2016 edition of The Associated Press Stylebook. The Stylebook is a fundamental reference for professional writers and editors, and can have a significant impact on journalistic language in the United States and internationally. Many of those who make suggestions — especially political and social activists — believe the words the AP uses can have a powerful effect in changing attitudes and society. 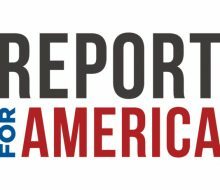 We don’t see AP’s news report as a tool for social engineering. But if a suggestion will make our report fairer, more considerate or more balanced, we’re interested. To that end, in the past few years we’ve modified the suicide and mental health references in the Stylebook. We also improved our terminology for immigrants and gender issues. 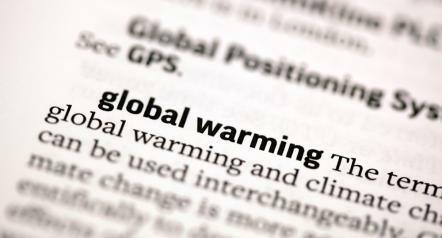 We’ve changed or added terminology on climate change and religion. We review suggestions with an eye to how many we can reasonably incorporate in our daily work. Our staff produces huge amounts of material under deadline pressure. There is only so much bandwidth for new rules each year. As we put the book together, we’ll be looking for style issues that have been particularly important this year. We’ll plow through the book looking for distinctions that no longer matter, and for rarely used terms that can be moved from the print Stylebook — already bulging at more than 600 pages — to the online version. We expect to come up with many new and revised entries. However, sometimes the best decision is not to make a rule. When there’s no real issue of fairness or clarity, we like letting language take its natural course. For instance, the Stylebook has been asked to make a ruling between “fracking” and “hydraulic fracturing” and between the “tar sands” and “oil sands” of Canada. In neither case has the team thought the difference so significant as to require a ruling. The Stylebook is assembled by a variety of specialists in various fields from across the AP. Their work is then reviewed by a core editing team, led by myself. Other team members are Paula Froke and David Minthorn and, new this year, Jerry Schwartz, a highly experienced editor in New York who has already contributed significantly to the book. Sally Jacobsen, a Stylebook editor for many years, is retiring this year from the AP.